Dermalux® uses the highest quality LEDs, expertly aligned helping to deliver each wavelength at a specific, measured energy output, intensity and dose. 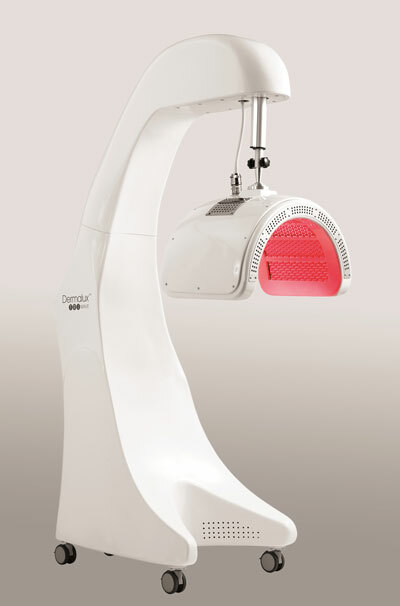 Uniquely, Dermalux® uses leading-edge LED technology, which allows all three wavelengths to be used at the same time. This means you can enjoy enhanced results, while still keeping treatment times to a minimum. 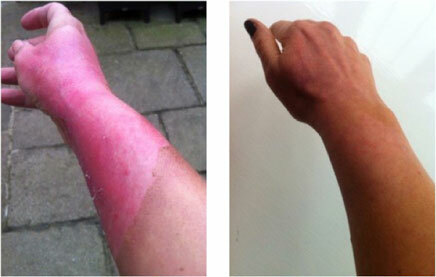 The treatment is pain-free and suitable for all skin types with an excellent safety profile. Each treatment lasts approximately 20 minutes and is a pleasant, relaxing experience in which you’re placed under the light. 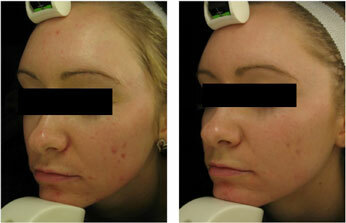 During and after the treatment your skin may feel warm and you may notice some redness, but this will resolve quickly. Your practitioner will advise on the best combination of light and course of treatment depending on the condition of your skin, but you will need a minimum of 6 treatments over a 6 week period. 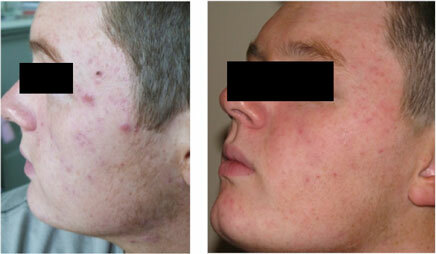 Your practitioner also may recommend an evidence based skin care regime in order to enhance your results. Is there any pre or post treatment Advice? There are no specific pre-treatment guidelines. Post-treatment, normal skincare regimes can proceed immediately, and the results will be enhanced by the use of an evidence-based anti-ageing skincare regime. It is also recommended that you use a high-level broad spectrum UVB|UVA sun protectant to reduce the impact of photo ageing.